MOTIVATED SELLER.....LOCATION! LOCATION! LOCATION! Make this charming 2 BR/1 BTH Bungalow located in the highly sought after North Main community your next home or investment property! 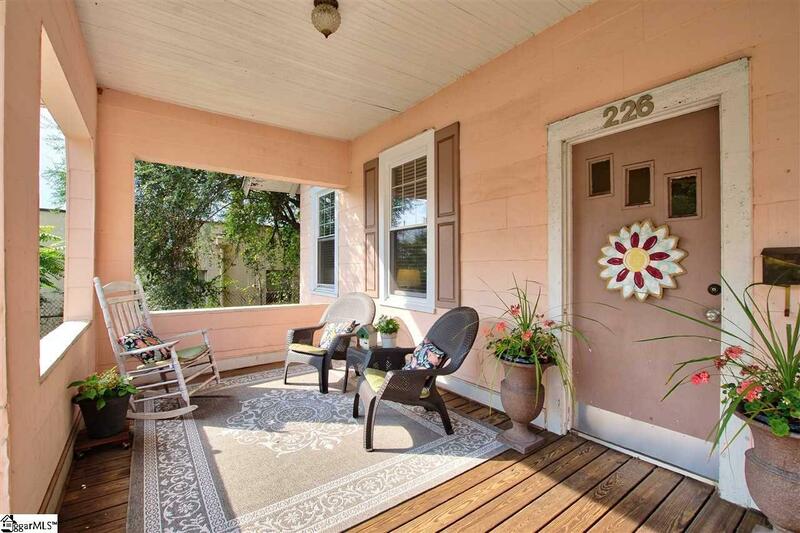 It is within walking distance to Stone Academy, North Main Park, and the Soda Shop. The house is full of character and charm! 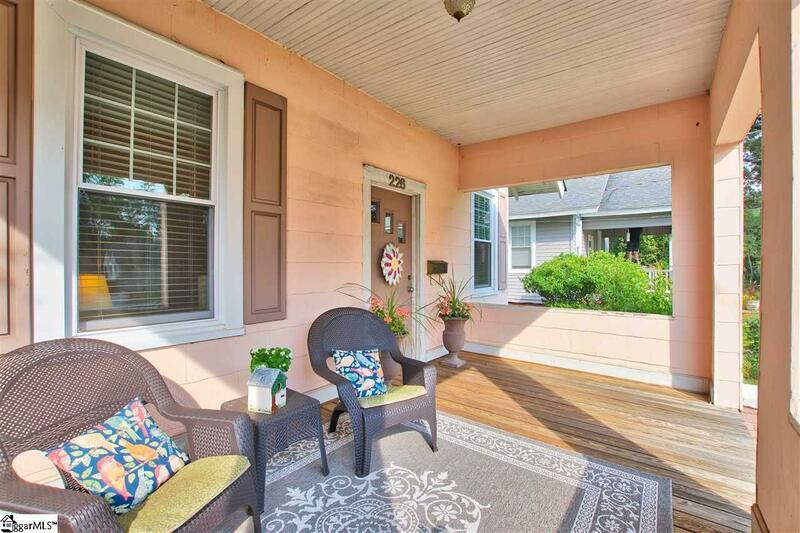 When entering the front door, you will be welcomed by hardwoods that expand throughout! Both Bedrooms are very large in size. The Master offers a separate sitting area that could be a walk-in-closet or remodeled to a bathroom. 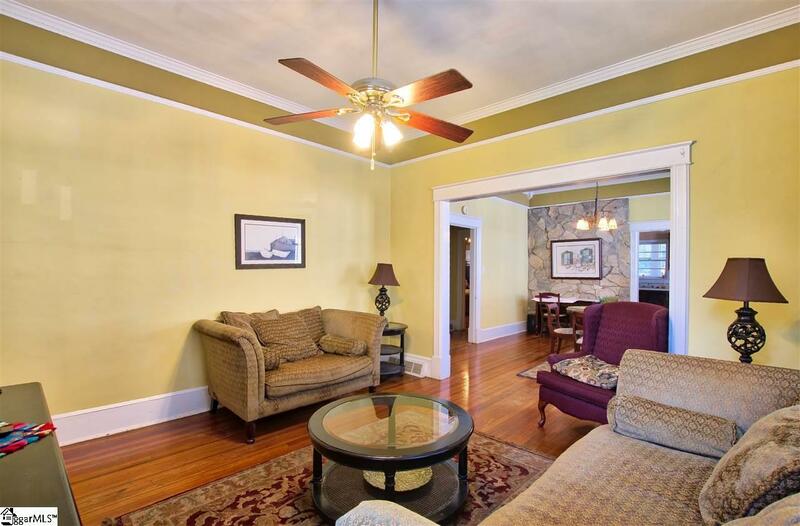 The home features beautiful molding and 10 foot ceilings throughout. There is a rock wall that covers a pre-existing fireplace opening which is not currently in use, but would be great for gas logs added by the buyer in the future. DETACHED 1 car garage. 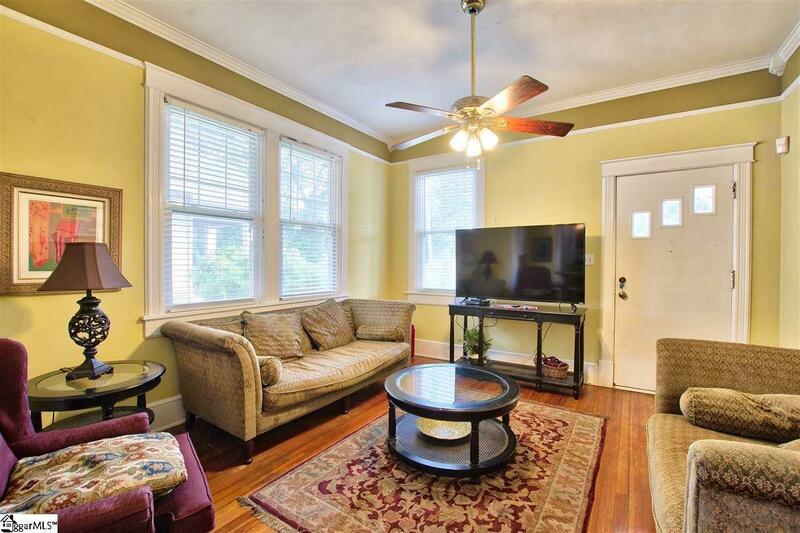 The seller had an architect draw plans to add on 2 more bedrooms and 1 more bath as well as remodeled kitchen. One set of plans is to convert the attic space and the second set of plans is an add on to the rear of the home. Those plans are available for viewing and will convey with the purchase. This home won't last long, so schedule your private showing now! You won't want to miss out on this one! Some current updates include: New Paint (interior) for most rooms of the house, New Roof 2014, new 2.5 ton Gas Pack 2013, New hot water heater 2017, new exterior windows (15) 2014 with transferable window warranty. Home is under contract contingent on another home selling, back up offers welcome. Listing provided courtesy of Lisa Otto of Only Way Realty Greenville.